On Friday, February 12, we will meet (weather permitting) anytime after 9:30 a.m. in the conference room to Knit and Chat. Hope to see you there. 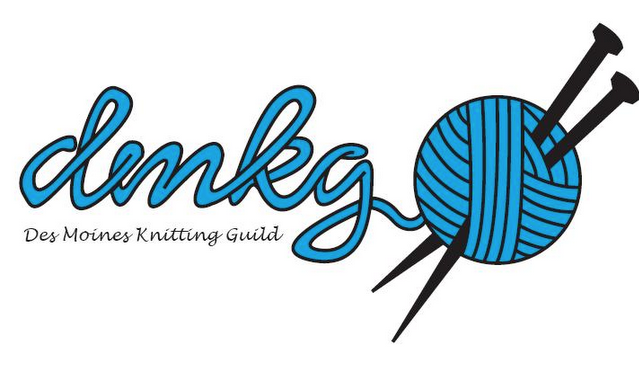 Then on Saturday February 13 the Des Moines Art Center is sponsoring a Community Knitting Circle which is an open knitting session. Meet in the Lobby from noon-3. Knitters are asked to bring their own materials.